This house was built by William Junius Florance (1859-1930) for James Saunders Rascoe (1859-1925) on what is now the Rascoe-Dameron Road in Anderson Township, Caswell County, North Carolina. Construction began in 1888 and was completed over a year later. 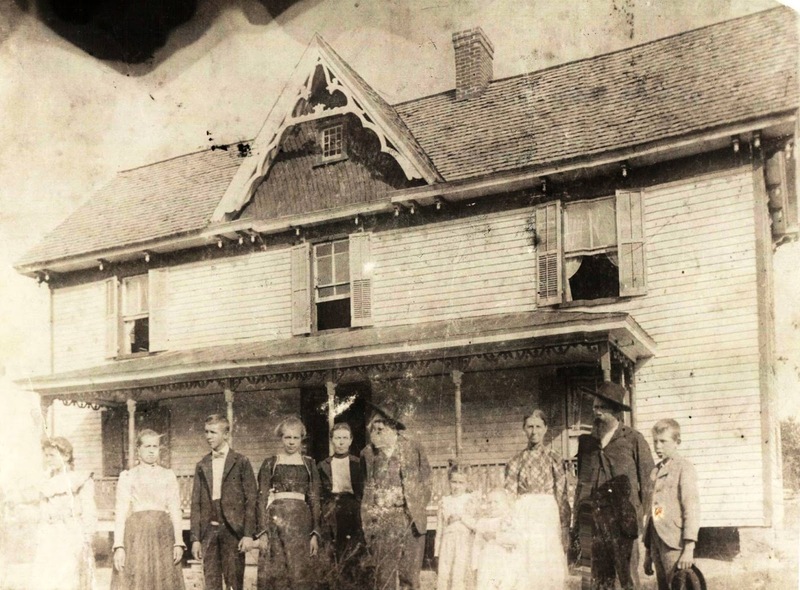 James Saunders Rascoe owned a store nearby (also on the Rascoe-Dameron Road), and the Rascoe family lived there while the house was being built. William Junius Saunders was assisted by Pete and Si, both slave descendants who lived in Anderson Township. To support construction, a sawmill was erected on the site. However, some of the timbers were hewn. 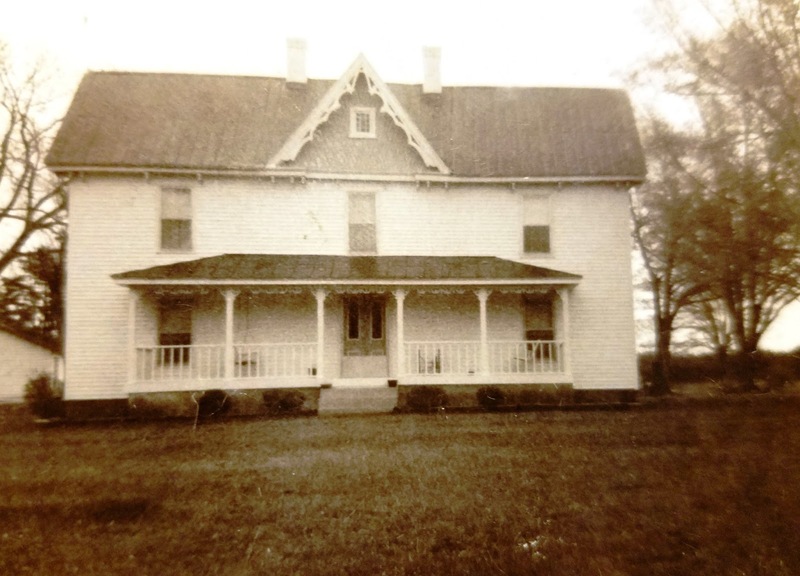 The gables were covered in split white oak shakes. James Saunders Rascoe paid William Junius Florance $900 after netting out purchases made by Florance at the Rascoe Store. This payment record is found in a book given to James Lee Florence, Jr., by a grandson of James Saunders Rascoe. James Lee Florence, Jr., is a great grandson of William Junius Florence. The house burned during the 2000s, being owned by a Mike Murray who lived there. Photograph Courtesy Sandra Aldridge. The second photograph shows the house after being remodeled c. 1975. The structure burned between 2003-2007.